Absolutely "NO SMOKING" on the Warbird ramp or spectator area. Smoking is allowed outside spectator gates and the parking lots. For Your Convenience: To minimize imposition, it is recommended that CAF WINGS OVER INDY patrons bring only necessary items on their person and limit the size and contents of carry-in items to those that are essential. 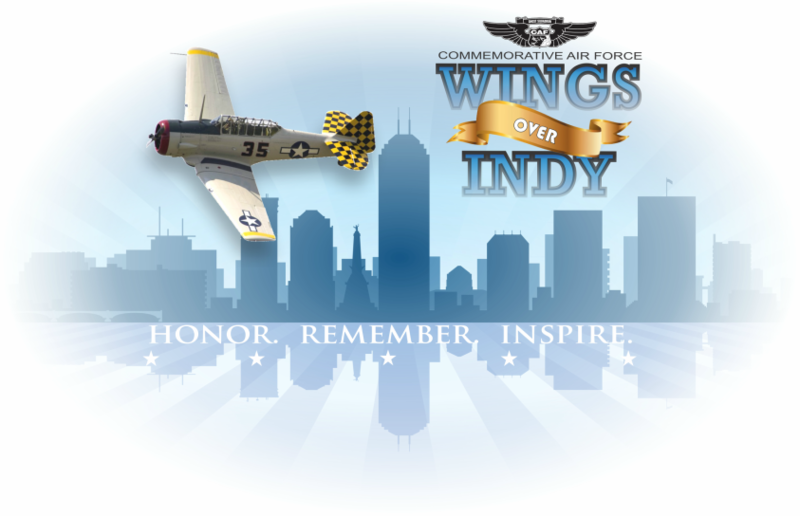 CAF WINGS OVER INDY concession stands feature a wide variety of food and beverage options for your enjoyment and convenience. CAF will only permit the entry of small coolers carrying life-saving medicines or formula bottles for young infants.